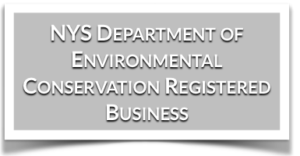 See our Services Have Questions? 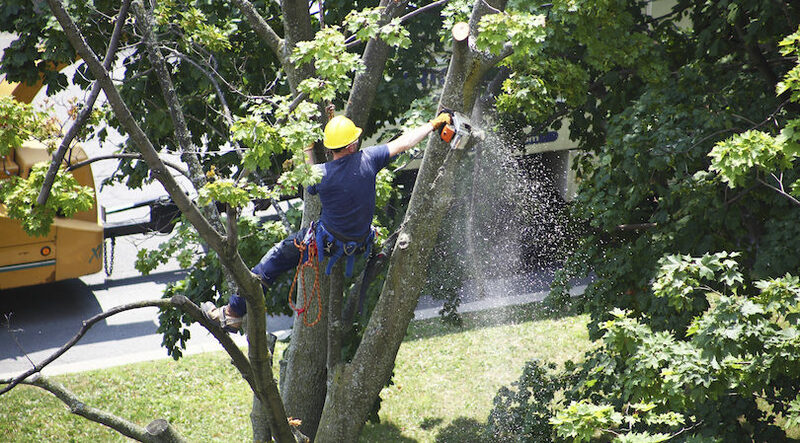 AS TREE CARE PROFESSIONALS OUR MISSION IS TO PROVIDE EXCELLENT SERVICE IN THE SAFEST WAY. 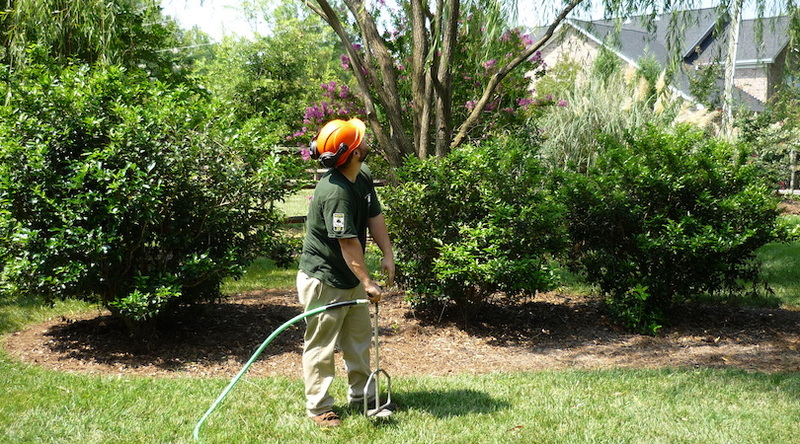 Michael Serio, Inc. is a full-service tree care company with a straightforward philosophy. Michael will personally handle your project from the jobs first conception on paper, to the realization on your property. He will be your direct line of communication and is interested in hearing all of your thoughts and idea's, so please bring them. 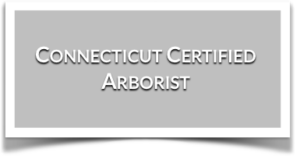 Our company prides itself in being one of Westchester’s and Connecticut’s most qualified and sought after tree care companies. 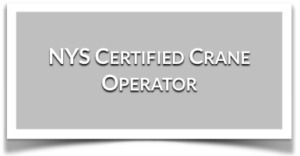 Combining the all-important personal guidance with our unparalleled level of professionalism has been the recipe that has led Michael Serio, Inc. to becoming the tri-states most complete tree care company. 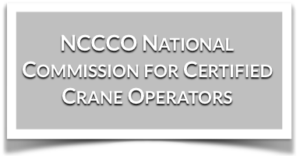 With the help of our crane services no job is out of our reach! 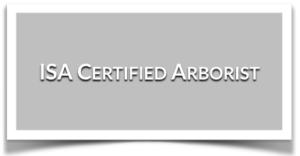 Does your arbor environment need a health check-up? 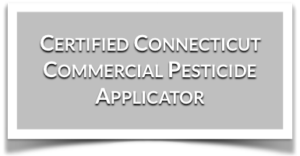 Stop hesitating and call the professionals! Michael Serio Inc. has provided me with the most wonderful service for the past 15 years on various properties. They are most reliable in all situations; emergency….post-storm damage, as well as comprehensive routine tree and large ornamental maintenance. Most importantly, Michael has assembled a very honest and competent crew; they have been an essential part of our overall tree program for years. I feel that their costs are reasonable and their service is exceptional. I promise you will be in great hands with them on your property! I have had the pleasure of collaborating with Michael on several projects, both short and long term. What I find most valuable about the company is their skill, ability and adaptability that result in every job running smooth and easy. 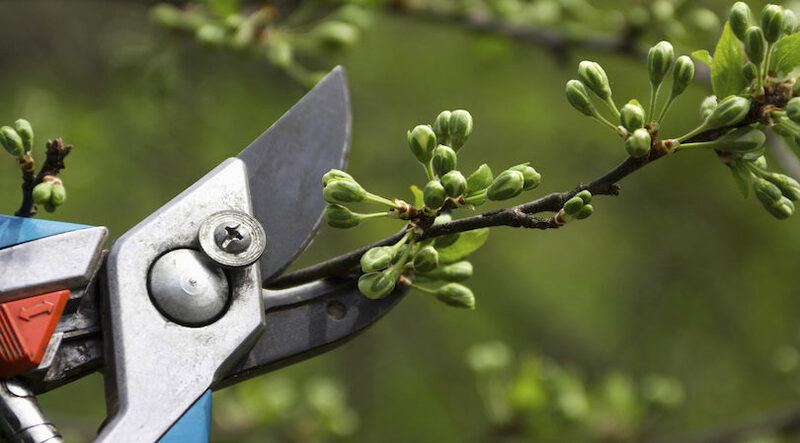 They are equipped to perform any tree care task whether it be pruning, cabling & removal to fertilization, insect and disease suppression and air spading. I have found them to be excellent at mature tree restoration as well. I have no doubts that anyone engaging his services will be exceptionally pleased with the quality of his work and their attention to detail. One of the most wonderful advantages to living in a small community is that you truly get to know the people who help you out with your needs at home. 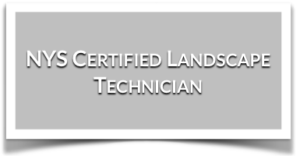 You depend on people for help with gardens, driveways, trash collection, tree care and weather related issues. Life could be quite complicated without this assistance. Michael Serio (and his late father) have helped us keep our grounds healthy and beautiful for well over 30 years. Mike and his team supply (and stack) our firewood, trim our trees,m keep hedges clipped and healthy and remove debris whenever needed. We don't have to call - they know when to "show up" ... and they do a wonderful job. Snow shoveling and removing is an automatic "done deal" ... they often arrive at any time, day or night .... to see that our walks and driveways are clean and ice-free. We must be ready to go by early morning (beacuse we're on the school route) and it is never an issue. We truly don't know where we'd be without these special people. 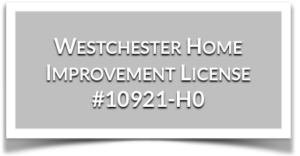 It is a pleasure to recommend Michael Serio, Inc. to become part of your Bronxville experience....you won't be disappointed. We have been with Michael Serio, Inc. for over 20 years and think that your organization is well run, easy to work with and always ready to help when necessary. Our property is quite large, with many trees, and you have taken very fine care of it all these many years. Both my husband and I would highly recommend you to anyone! 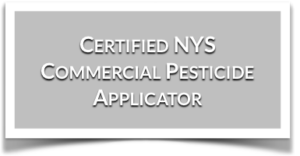 source for the highest quality and tree care.